This upcoming weekend some Northwestern students will dance in a tent for a long time to raise money for something. In past years this event has been quite successful. Sources say executive members hope to top their earnings from last year so they can help more starving children or people with cancer or something like that. 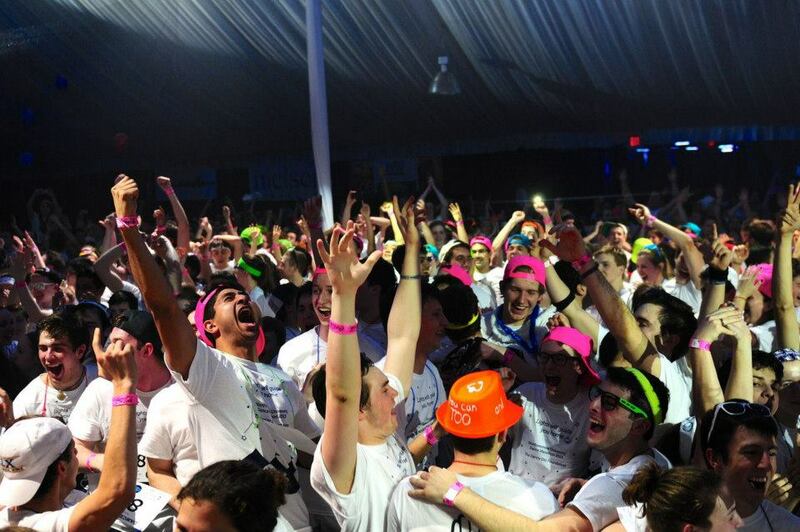 “We just want everyone to know that dancing in a tent can make a huge difference in the world. We are really doing a lot to help that one charitable organization,” said Amy Collins, president of the event. Allegedly, students participating in the event share Collins’ excitement and optimism. The dancing begins Friday sometime and will last indefinitely. Those interested in the event need only look for the giant white tent near Norris. If they can’t find that, the groans of tired, drained dancers coupled with reaffirmations about helping others might give them a clue.